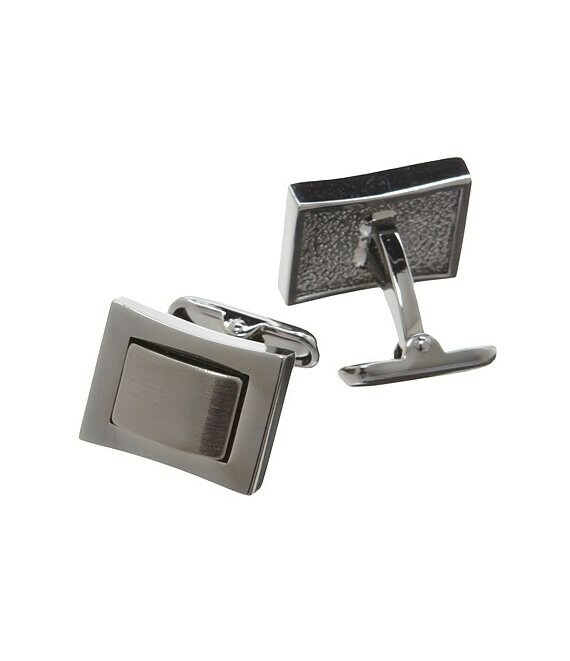 From Roundtree & Yorke, these black nickel rectangle cuff links feature a brushed center. Only at Dillards. Imported.